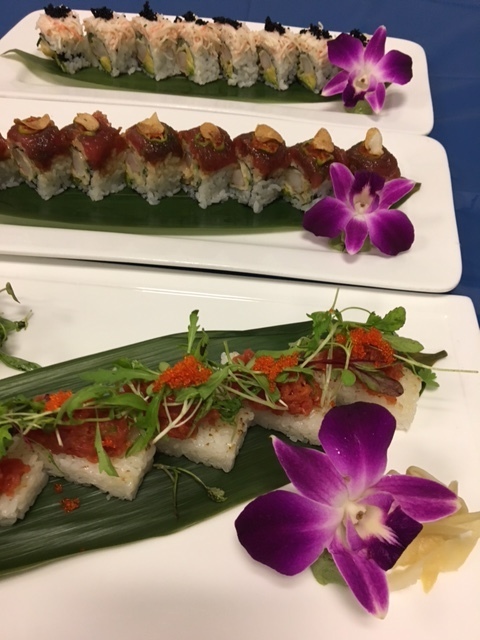 We wrapped up sushi week with one of our favorites. Crudo in the North End celebrates their second anniversary on July 1st. 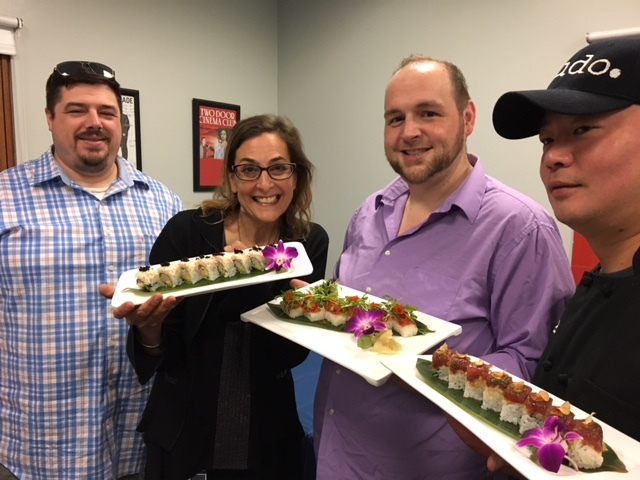 Over the last two years, they’ve continued to innovate with their specials and the presentations of their plates. 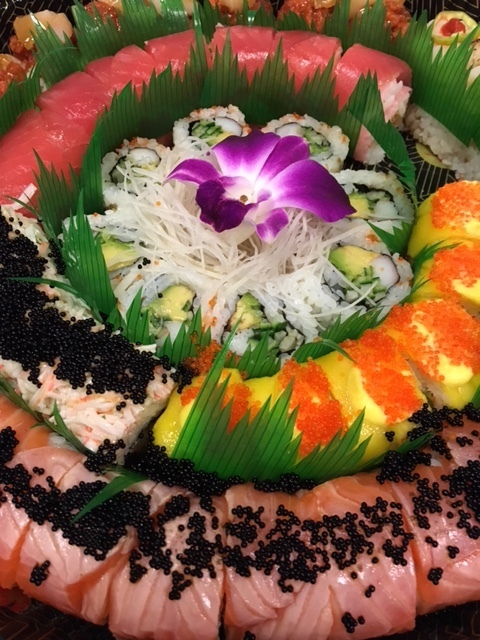 Hear for yourself, then see for yourself at Sapporo Sushi Sunday. Click here for details.